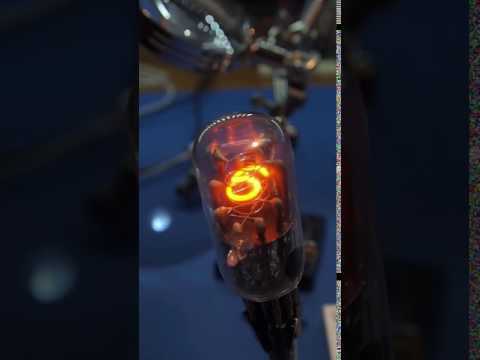 The National Union GI-10 Inditron is widely considered to be the first Nixie tube. Unlike later tubes, the Inditron does not have a dedicated anode grid, instead it uses all of the other pins as the anode. Consequently, it is more difficult to drive. 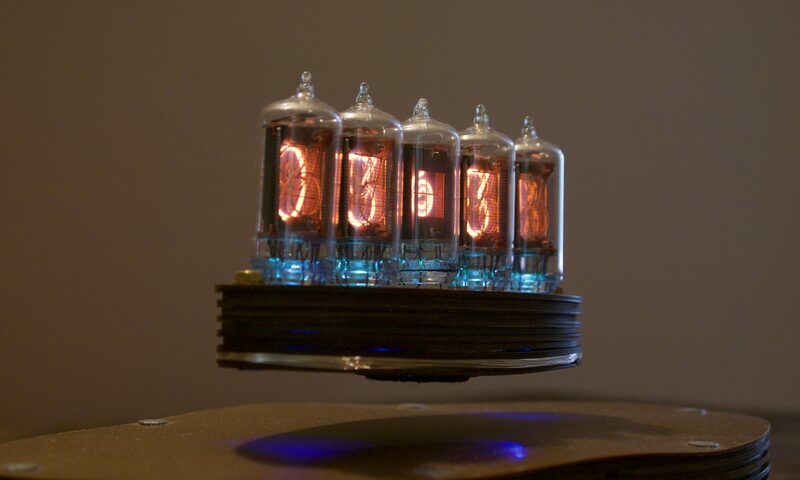 In addition, the digits are formed from bent wire rather than stamped metal.